Synergy! It’s a word you’ll hear us use often; Our custom packages, constructed by Angie, are built with synergy in mind. 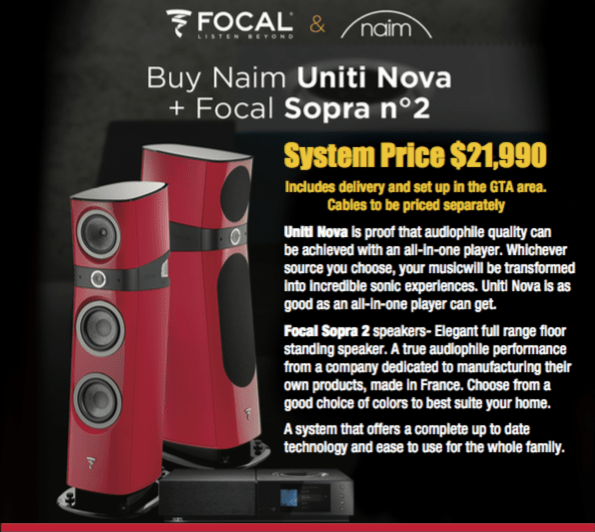 These featured systems will bring you maximum performance, versatility and value. Check this page regularly to explore the newest equipment. 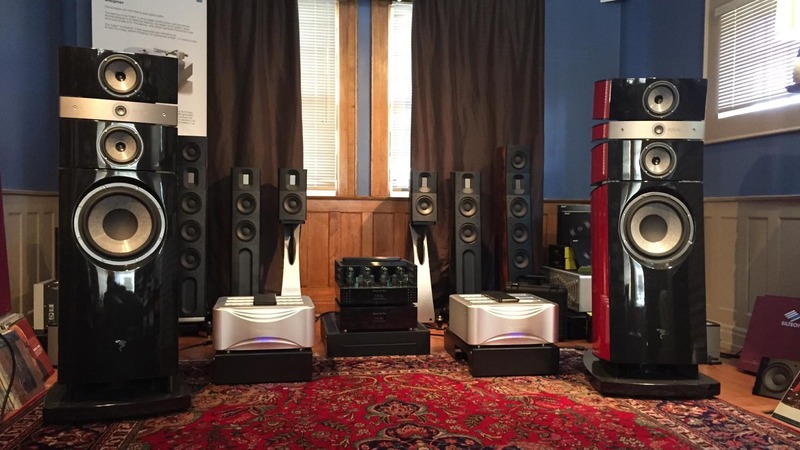 Even if you can’t buy now, sound lovers can dream – can’t they? 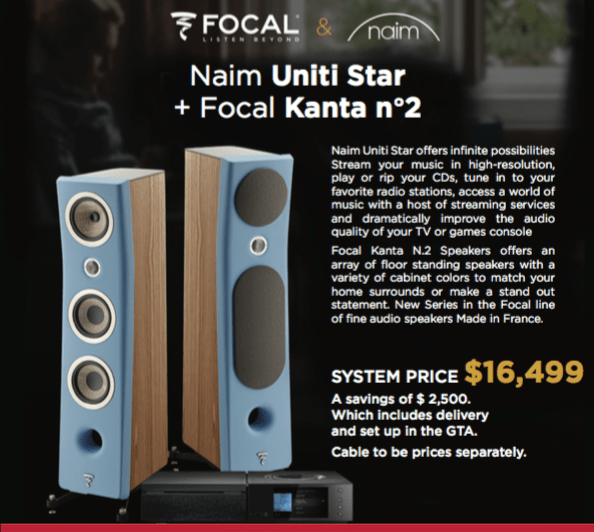 Get an idea of how you want to put your sound package together by looking at these special offers. Let us help you design a system for your needs. Designed for your special area. 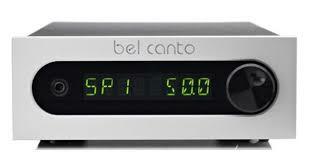 Belcanto C7R receiver with multiply digital inputs,phono and aux inputs along with a great headphone amplifier. 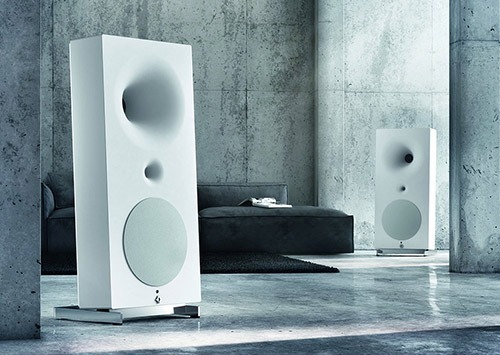 Reference level amplification allows for an effortless audio system. 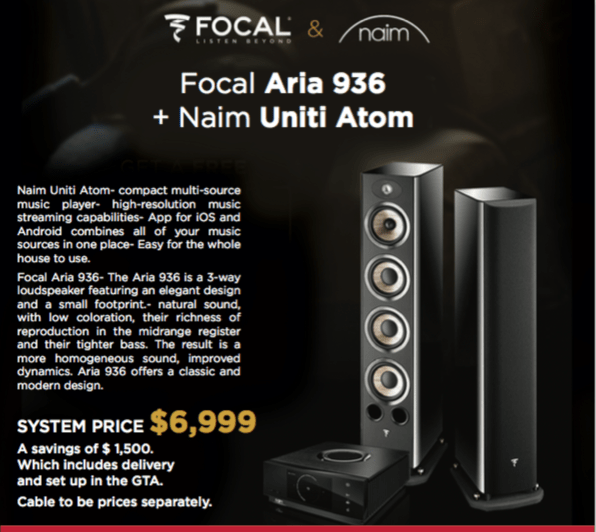 Paired with the Focal Aria 905 bookshelf speaker, made in France, completes the system. A full featured system ready for your streaming choice and perhaps add your turntable with FM radio built in completes your compact system with Hi End performance. Retail Price of system- $ 4,900. GTA delivery available. Jeff Rowland Design Group- CONTINUUM S2 integrated amp which offers a shear elegant diamond cut face plate. Includes a remote control. 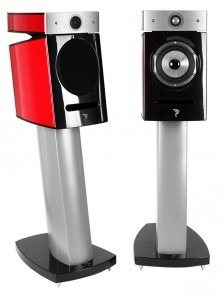 Focal Utopia Diablo speakers with matching stands-Built and designed in France by craftsmen and reputable design engineers. Available in Black, White or Imperial Red finish..
Aurender N100H streamer– Newest and hottest technology today by a leader in this field. Making streaming easy via your ipod/tablet for the whole family. 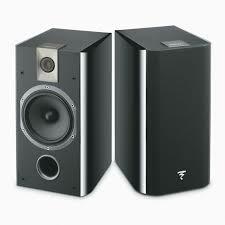 We have paired this up with the built in DAC from Jeff Rowland. Simple to use and beautiful to look at. We include recommended cables to optimize for the right sound, synergy. Speaker cables by Transparent, 1.5 meter Digital cable. Delivery and set up included within the GTA area. Simplicity and elegance without compromise to any room in your home. We include the recommended cables: Audioquest digital cables 1.5 meter and 3 meter Ethernet cables. 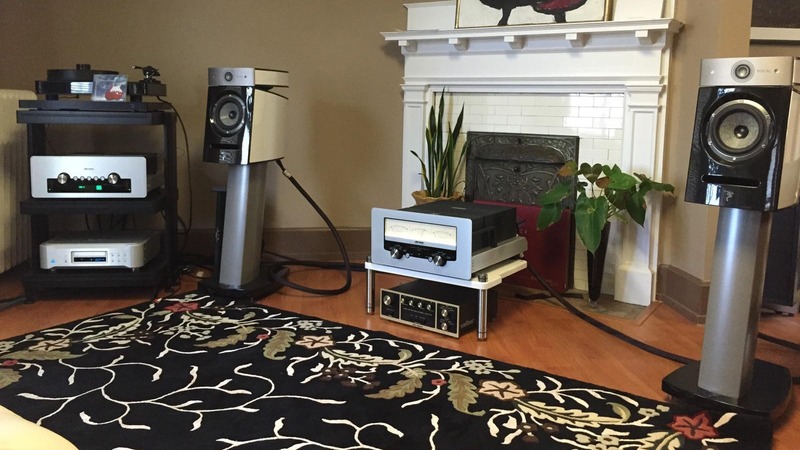 CXA60 60W Integrated Amplifier With DAC. CXC A Dedicated CD Transport. 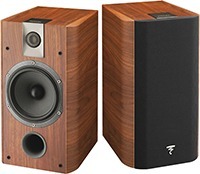 Chorus 706 2-Way Bass-Reflex Bookshelf Speaker-Includes The Matching S700 Speaker Stands. 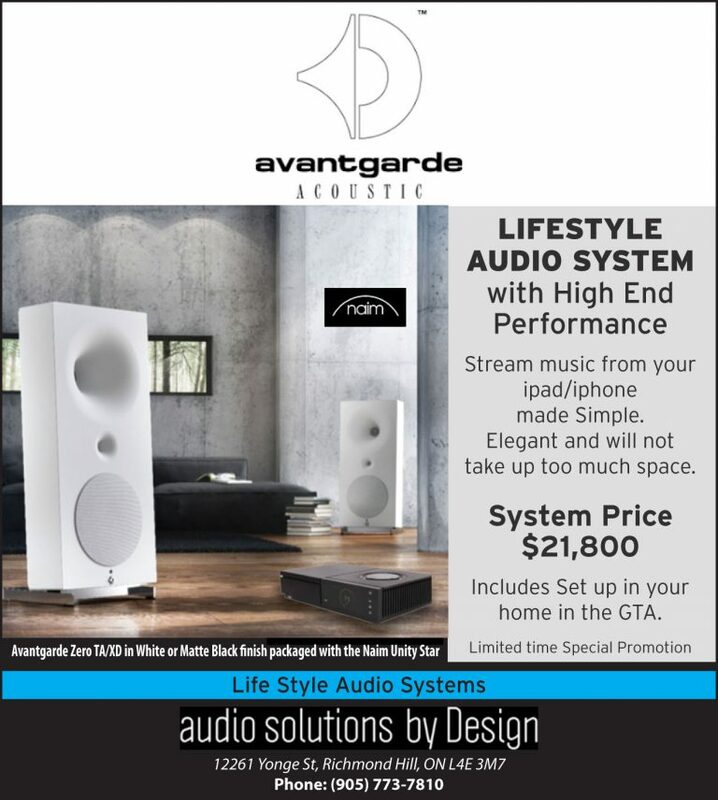 This system includes Audioquest speaker cables, 10 ft. pair and Audioquest 1.5 m digital cable. CXA80 80W Integrated Amplifier-Dual Mono-Transforer-DAC with USB. 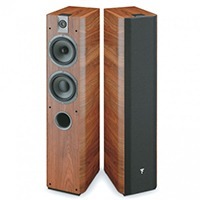 Chorus 716 2-1/2-Way Bass-Reflex Floorstanding. Both our CXA60 and CXA80 amplifiers employ the same Wolfson WM8740 DAC, and there’s a very good reason for that: it sounds superb! There are more recent Wolfson DACs in circulation, however none sound quite as great as the WM8740 in our view.